Savage Classical Guitar is now offering lessons with the following teachers: Richard F. Sayage, Christopher Gotzen-Berg, Mike Alessi and Dan Bouza. I only offer lessons in my gallery location in Bohemia, and am making myself available for two days a week. As of now, Wednesday evenings starting at 5PM (I’m trying to be flexible, but have a gallery to run as well!). The other day is still up in the air, but will be firmed up by the needs of my student base as I create my book. Lesson rates are $75/hour for adults, $50/hour for younger students. My thing is to conduct a class much like a Master Class for accomplished players, interpretation, angular attack, positioning, analysis, etc. We will work from this very simple yet effective method book for a number of reasons, but especially because I like the fact that there are duets that we can play together, while you are learning the technique. It can be a lot of fun and that’s the whole point while learning. My basic philosophy is simple, have fun, work hard, practice hard, play like an angel. Chris Gotzen-Berg offers lessons at his home studio in Massapequa, NY – Skype Lessons with Chris are also available. Both Dan and Mike offer in home and skype lessons, based on your needs. Please contact the teachers below for additional information. Christopher has been teaching guitar privately for over 20 years and has students of all ages and levels. He holds Bachelors and Masters Degrees from the Crane School of Music and was on faculty at the Crane School of Music as an instructor of “Functional Guitar”, a course to help music education majors learn how to utilize the guitar within the classroom. Former students have been accepted at many prestigious colleges and universities including Florida State University, University of Southern California, Peabody, the Crane School of Music, Ithaca College, Indiana University, and the Hartt School of Music. 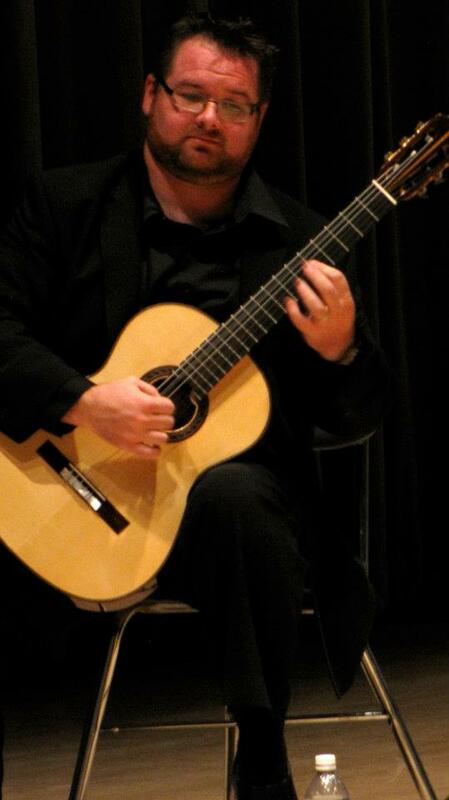 He is now the Professor of Classical Guitar at Molloy College. As a performer, Christopher has performed throughout the US, as well as on National Public Radio. His 2003 WEPA Records debut recording earned him an ASCAP award for original compositions. He is a Savage Classical sponsored artist and a Hill Guitar Company featured artist. or enjoying your retirement, his musical guidance is highly prized. for Savage Classical Guitar, Dan studied with Dr. Douglas Rubio at the Crane School of Music, and has since gone on to a freelance career in Music. At Savage Classical Guitar Dan handles all of our recording, media, and web needs. Outside of the guitar, he is an active producer, audio engineer and owner of SteamWalker Studio. In his spare time Dan dabbles in web design and he finds a passion in reading novels that are far too long. 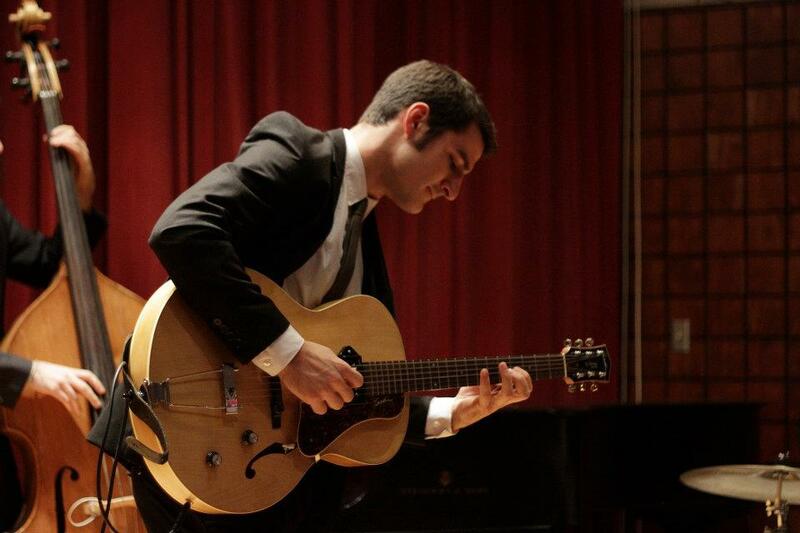 studied for four years at The Crane School of Music under Douglas Rubio for classical guitar, and is also currently studying jazz, and flat-picking (blue/new grass) styles. Mike has extensive experience in teaching beginner and intermediate players, and truly enjoys sharing his knowledge with up and coming players. He teaches the necessary skills you need to be a well-rounded musician. Originally attracted to the guitar by Muddy Waters, and Stevie Ray Vaughan. The blues is what shaped him as a guitar player for years, but as time went on his tastes began to broaden and Mike started to enjoy other types of music. It was then that he began to branch out into other styles, shaping Mike into the versatile musician that he is now. He brings his originality and his diverse skills into this pedagogy.